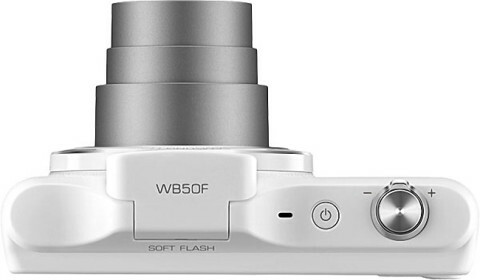 Completing the impressive heritage of Samsung’s WB family of camera, the WB50F is a sleek and stylish point-and-shoot digital camera that was announced in January this year, and will be on sale after February 22, 2014. The Samsung WB50F is a compact zoom camera that comes with a 16.2 MP 1/2.3″ CCD sensor and offers a sensitivity range of ISO 80 to 3200 equivalents. A soft flash is present on this camera, for natural images. The CCD sensor stands behind a 12x optical zoom Samsung lens with a 24mm-equivalent wide angle and maximum aperture starting from f/3.1 and stops at f/6.3 by telephoto. An optical image stabilization system is included and allows to obtain sharp images, even when they are taken at the longest zoom lengths. 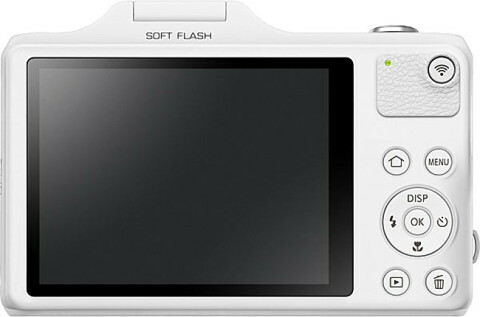 The Samsunh WB50F also features a 3″ 460k-dot LCD monitor and can capture 720p video at 30 fps. The images and movies can be saved to microSD(SDHC/SDXC) card up to 64GB size. Connectivity includes Wi-Fi wireless networking with NFC for easy sharing images. The Smart Mode is standard on the WB50F and allows for a number of different customization and personalization settings to be used by photographers. Smart Auto mode is also present and automatically selects these settings based on an analysis of the shooting situation. 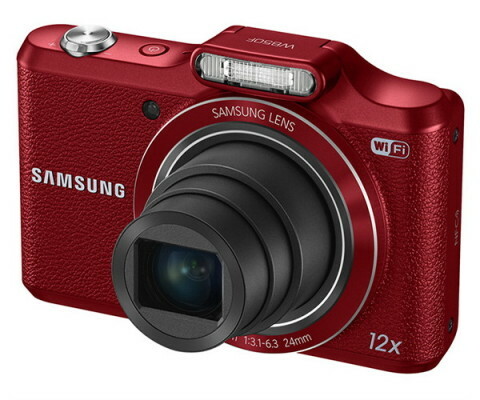 The Samsung WB50F is offered in black, red or white. 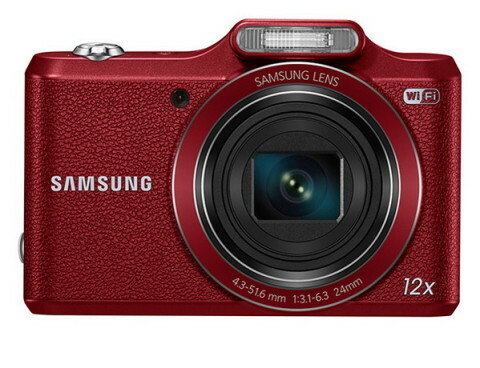 Reviews of Samsung WB50F are not available yet, but certainly they will appears after WB50F will be on sale.